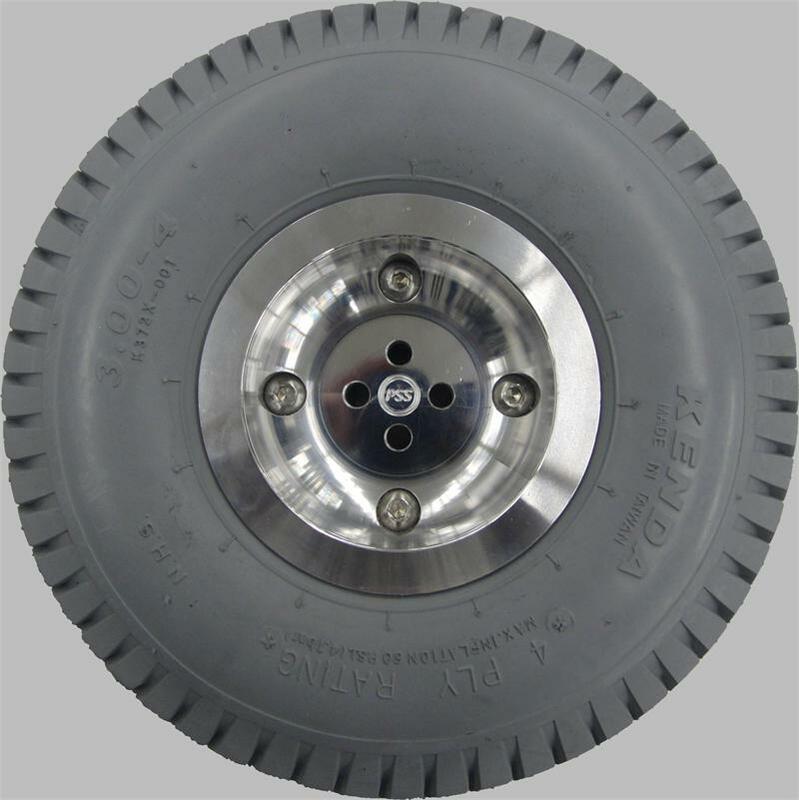 Aluminum P200 WheelChair Rims with No Cutouts! PowerSoccerShop's Official Aluminum Strike Force Rims with NO cutouts. Also fits P200. Custom Made!